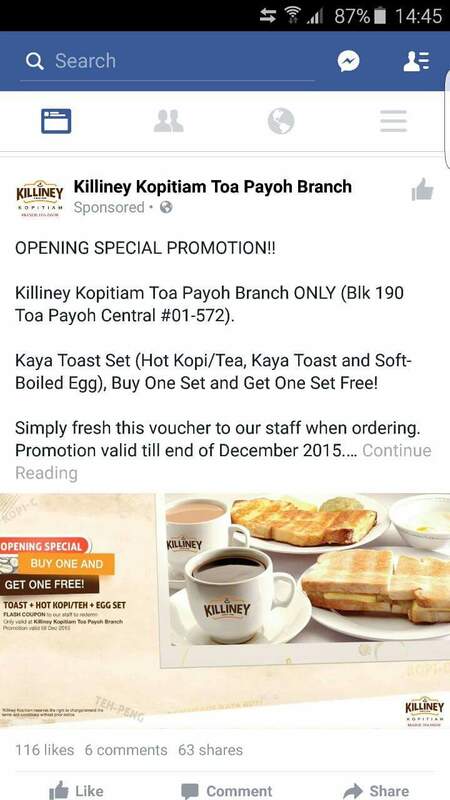 Killiney Kopitiam Toa Payoh Branch ONLY (Blk 190 Toa Payoh Central #01-572). Kaya Toast Set (Hot Kopi/Tea, Kaya Toast and Soft-Boiled Egg), Buy One Set and Get One Set Free! Simply fresh this voucher to our staff when ordering. Promotion valid till end of December 2015. 'Like' us and 'Share' this promotion with your family and friends – spread the joy! *T&Cs apply. 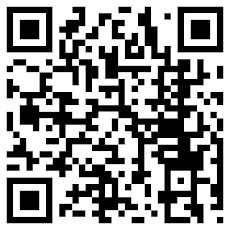 We reserve the rights to amend the T&Cs without prior notice.